This awesome family of five showed up bright and early for a 6:30 AM sunrise session...kudos to them! 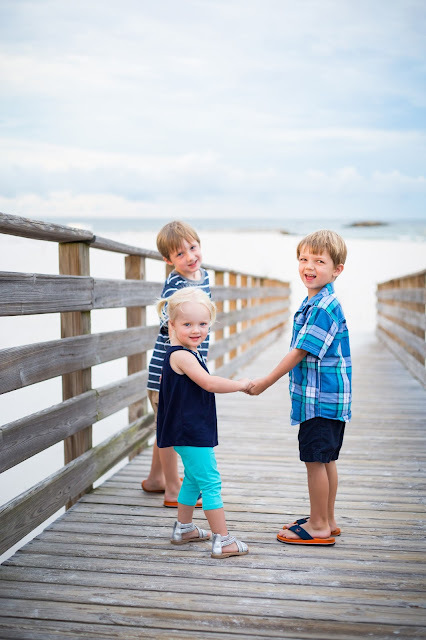 A little doughnut bribery never hurt anyone. 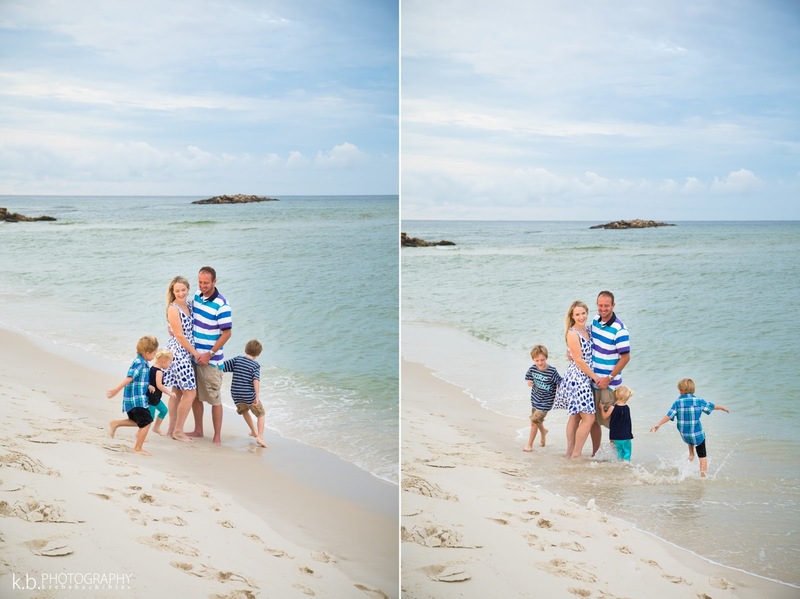 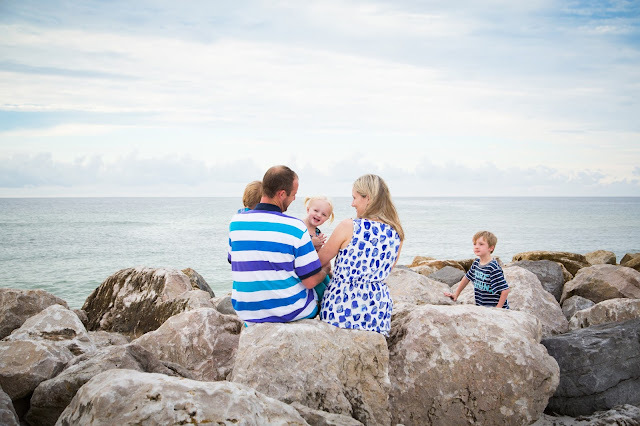 We had lots of fun with this family - they were truly up for anything and were so laid back. 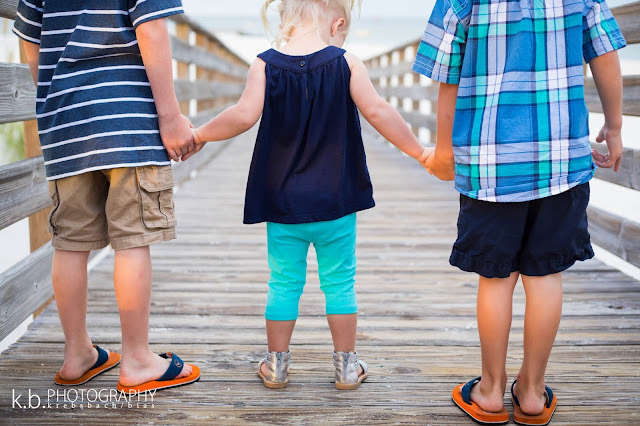 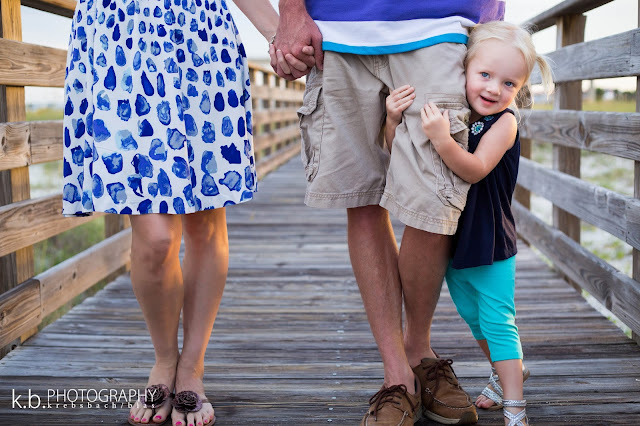 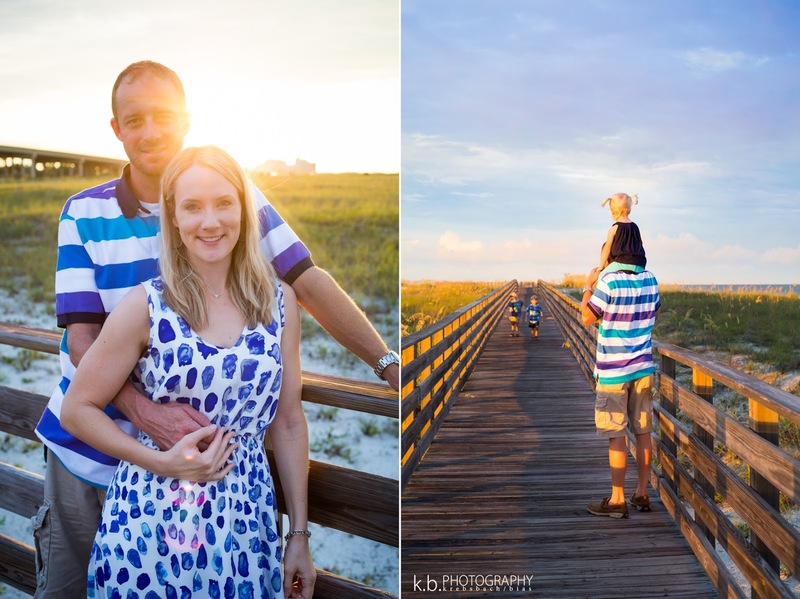 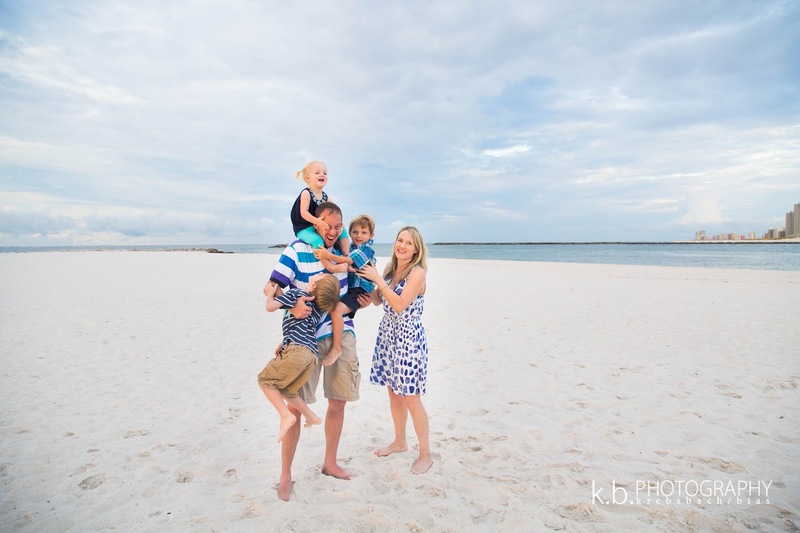 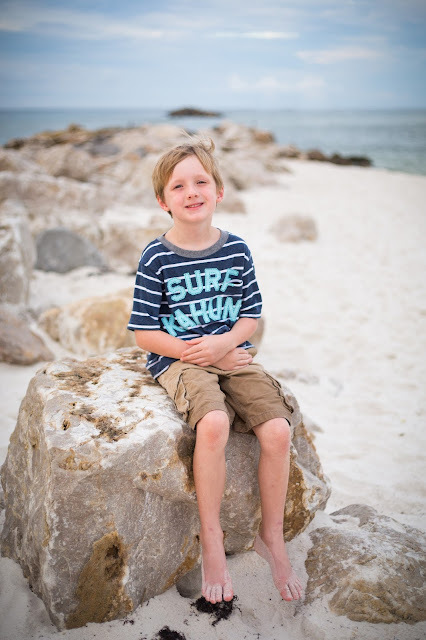 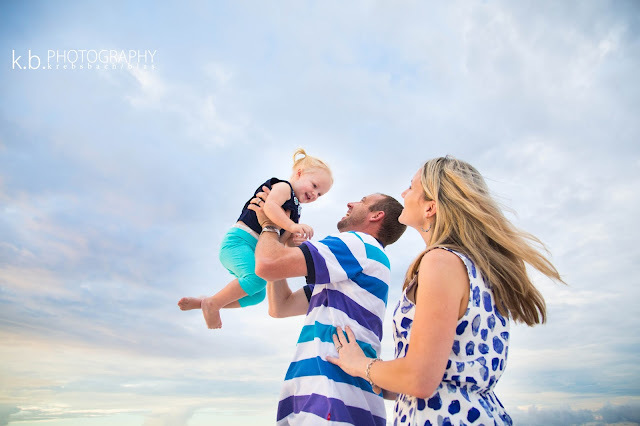 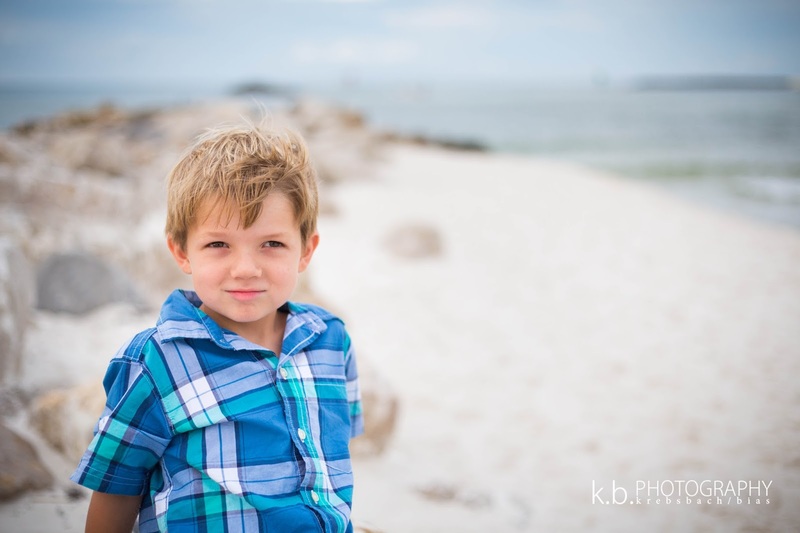 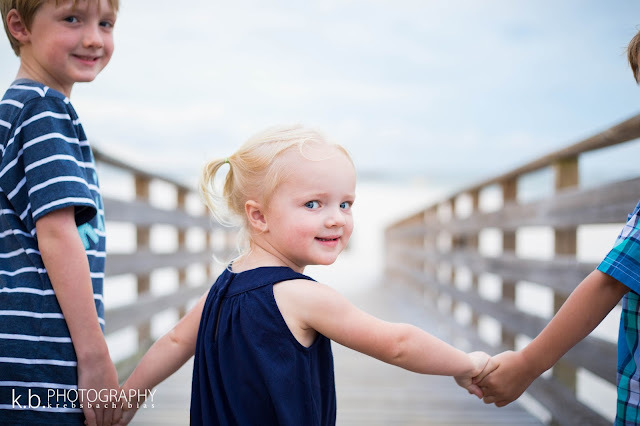 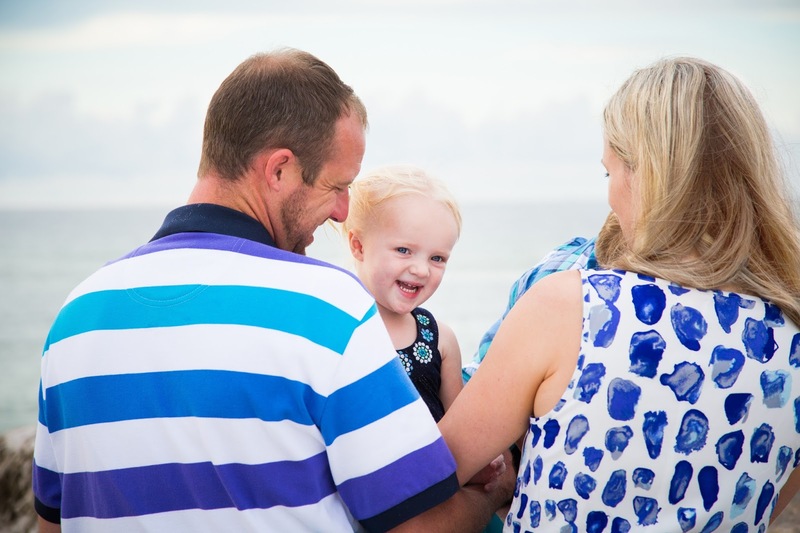 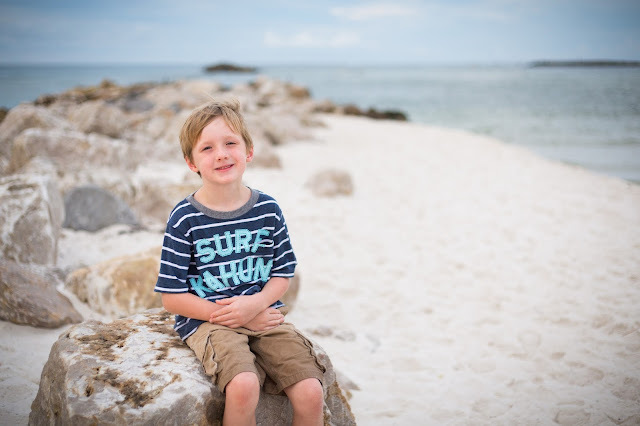 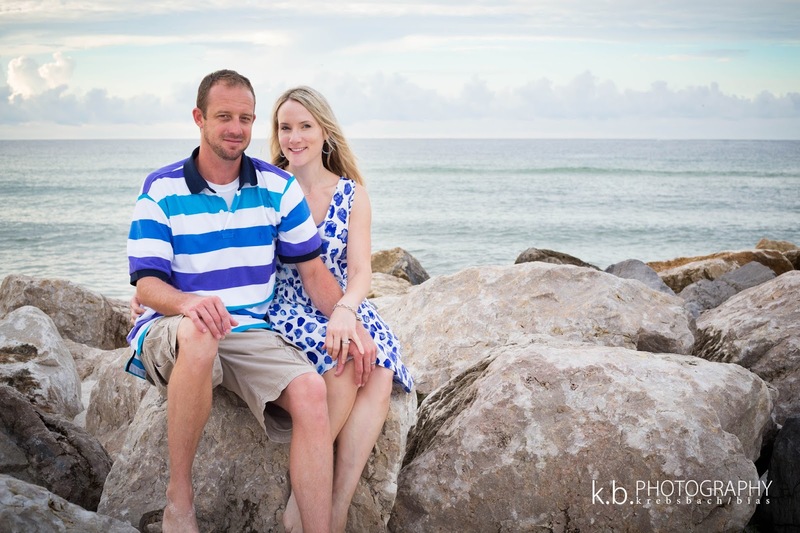 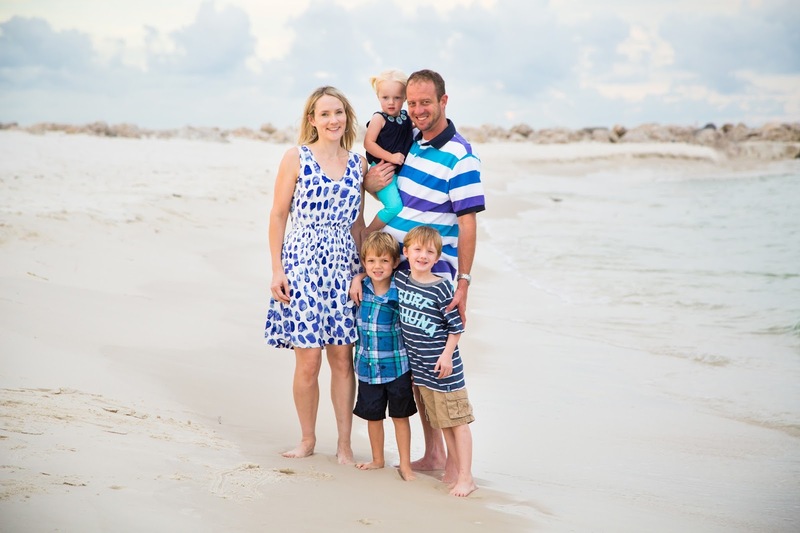 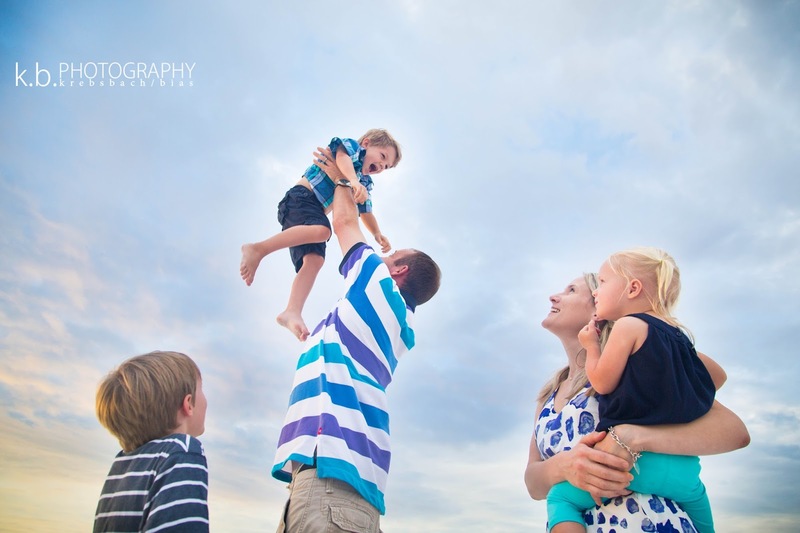 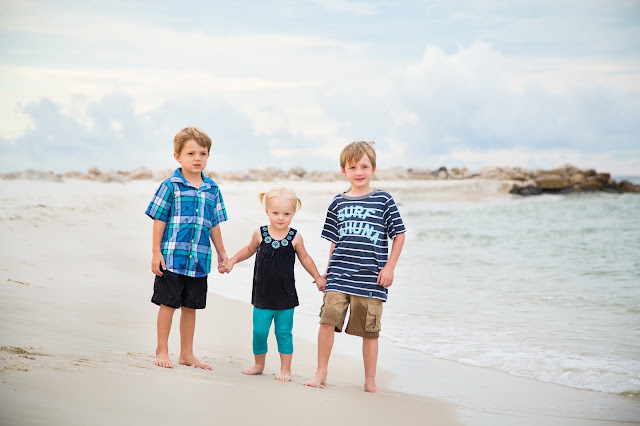 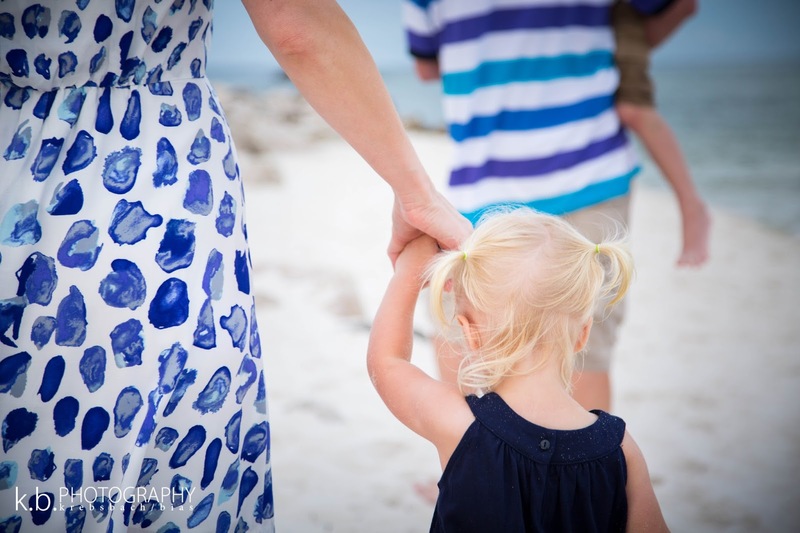 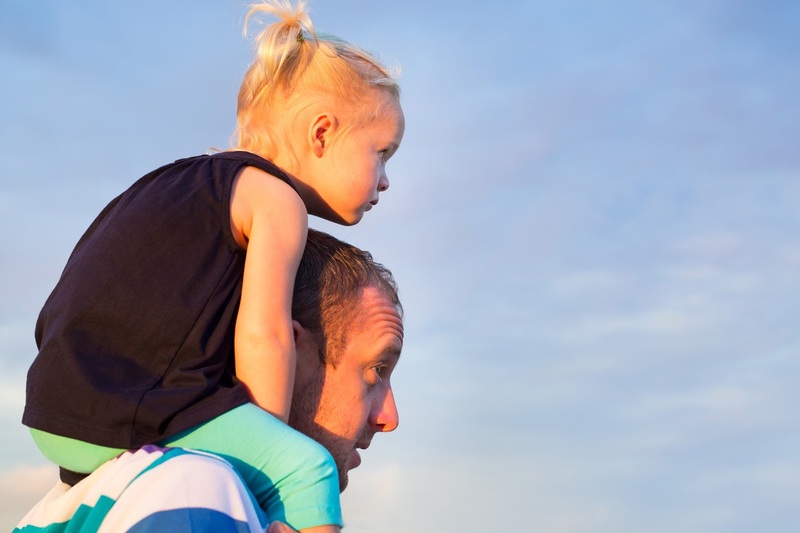 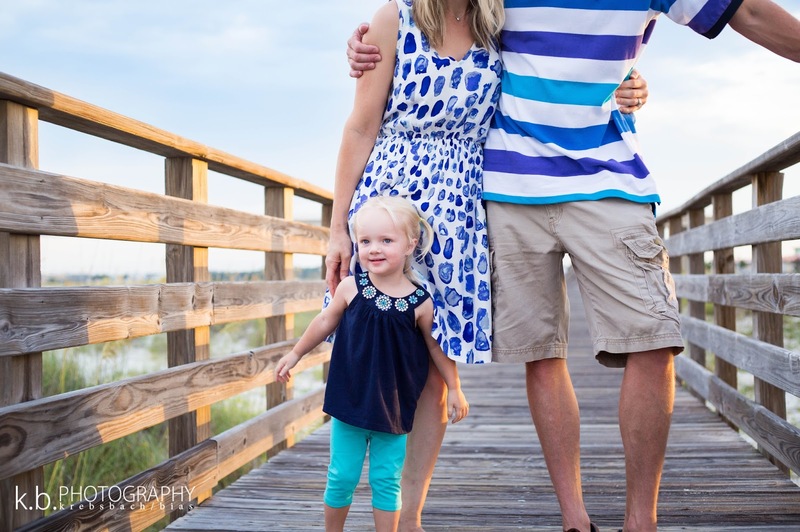 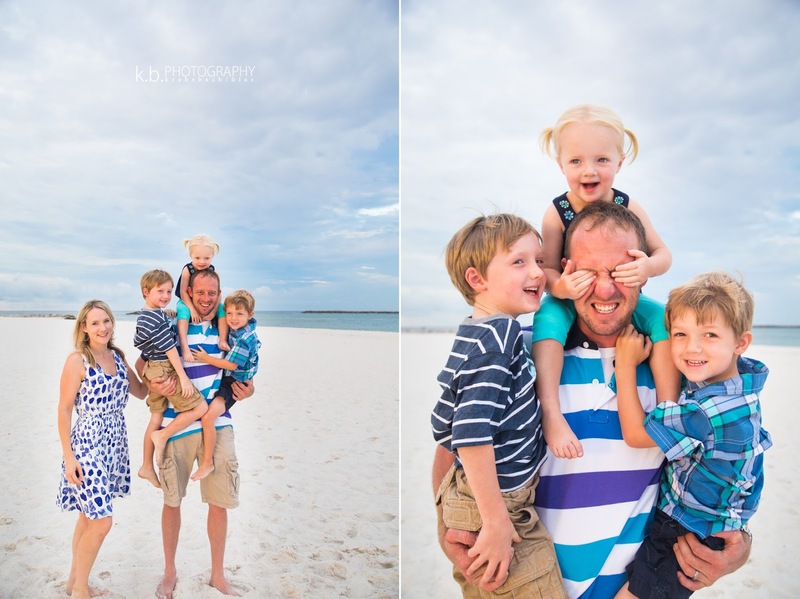 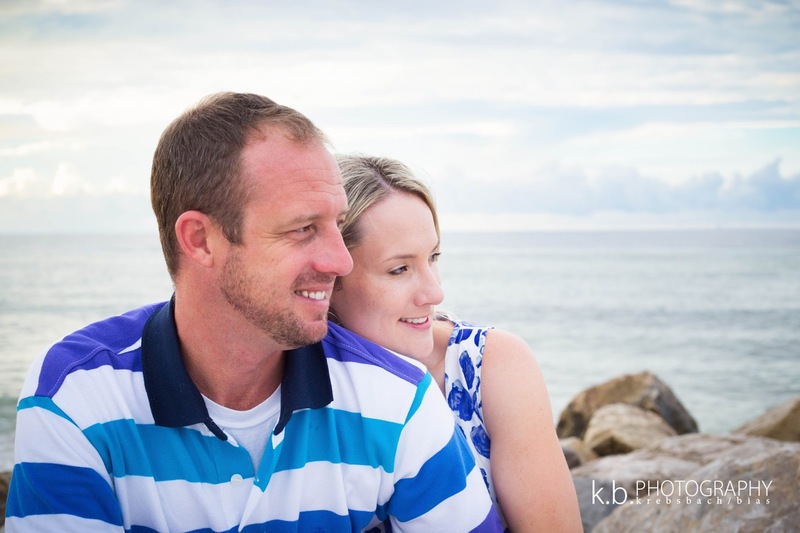 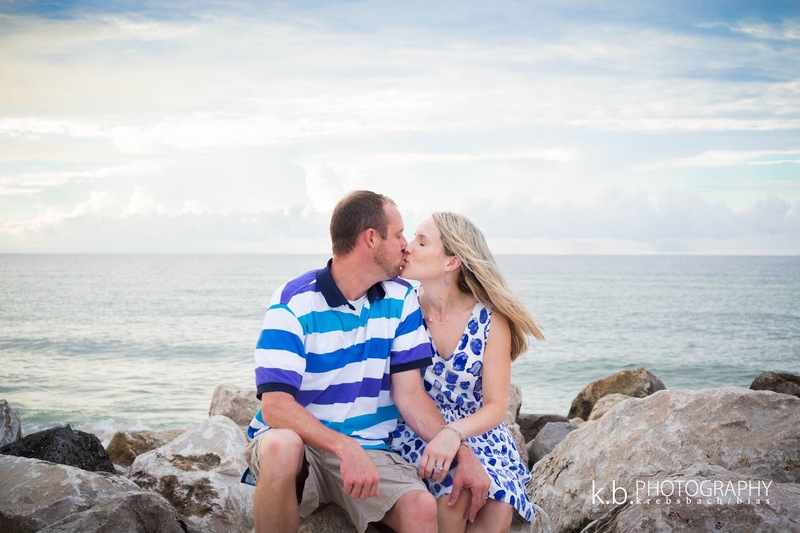 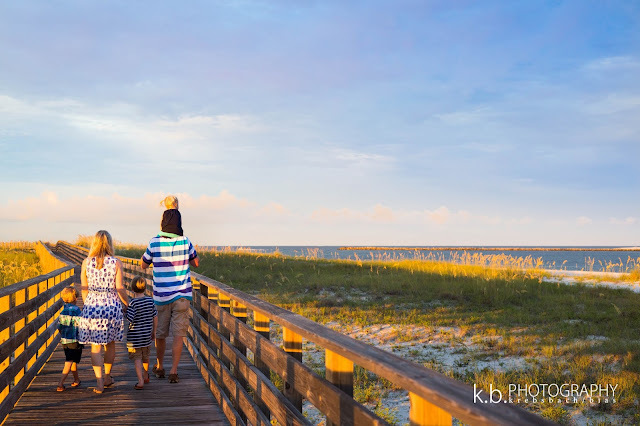 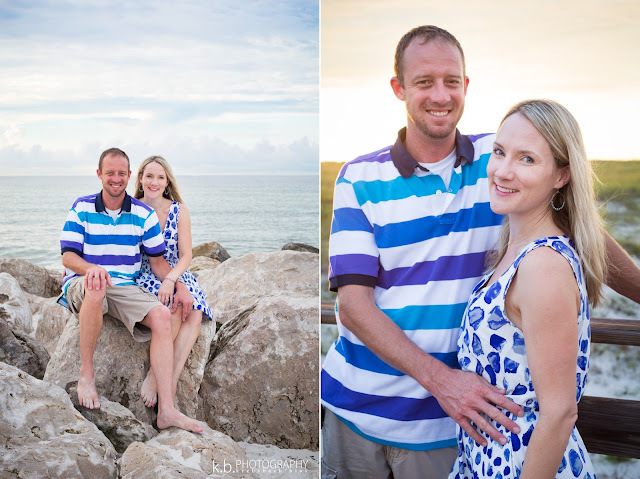 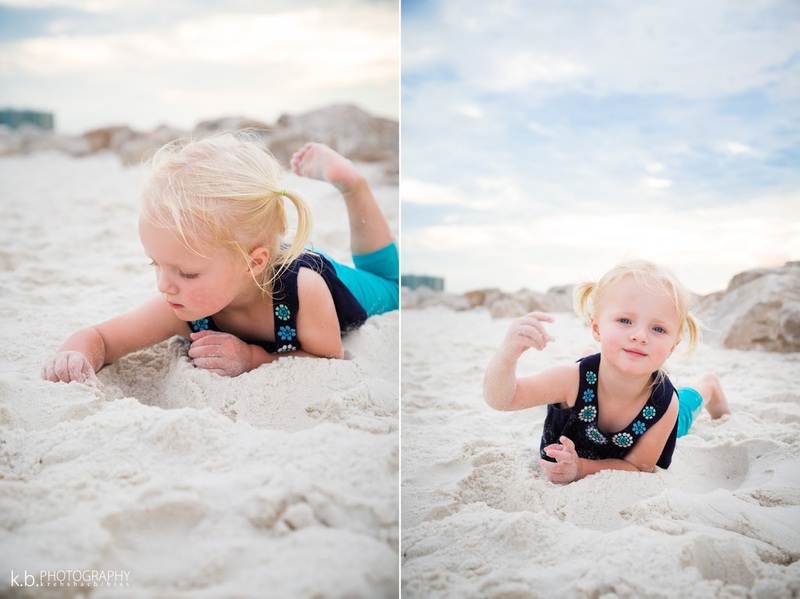 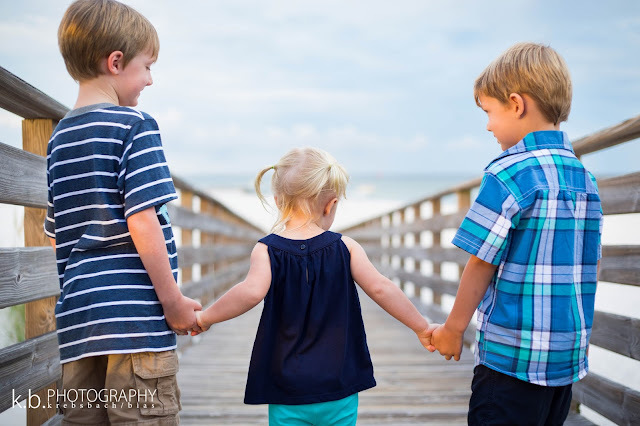 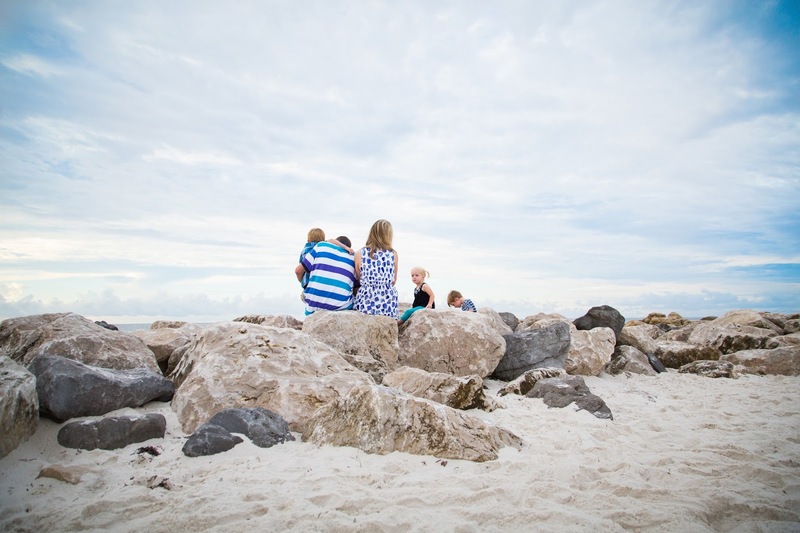 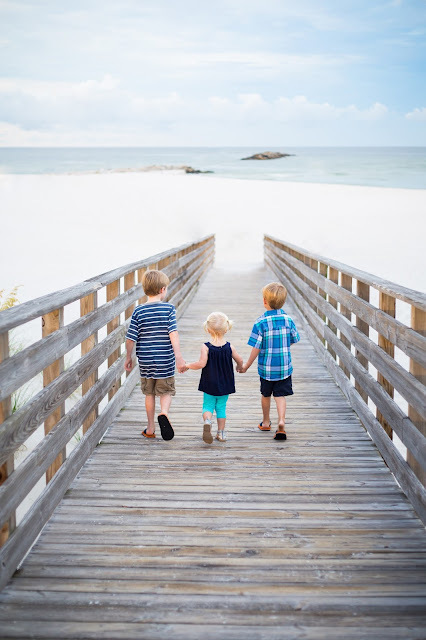 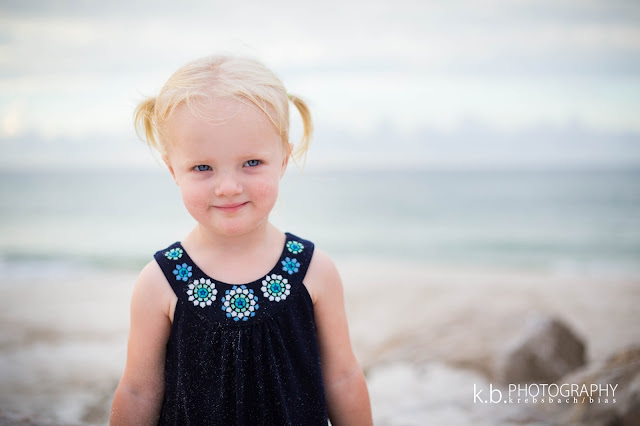 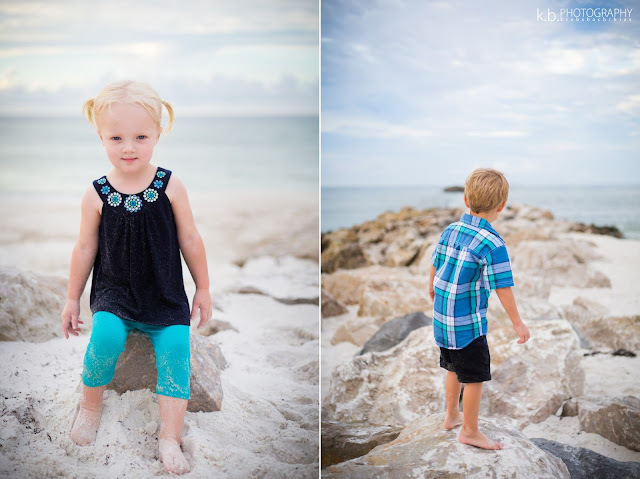 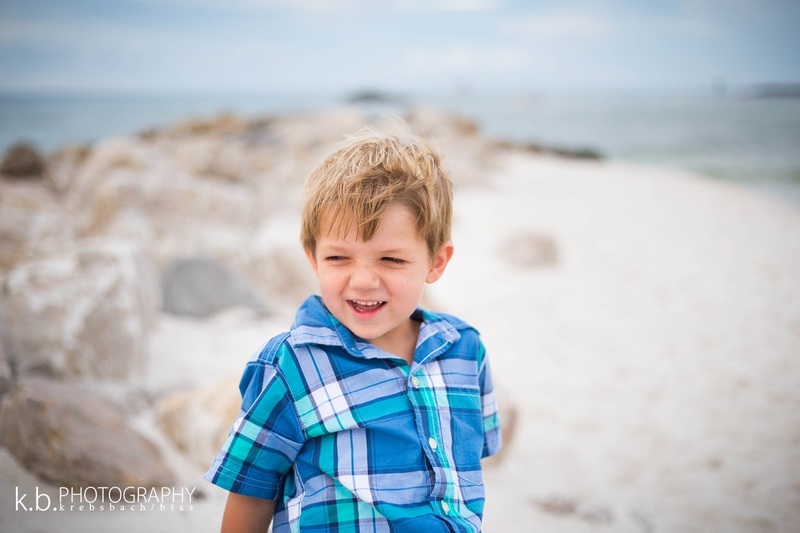 Thanks for being awesome and letting us photograph your beautiful family.